Ben Samuels & Zoë Leigh Gadd in association with University of Cumbria – Institute of the Arts. Music support by Jonathan Millican and Peter Lynn. 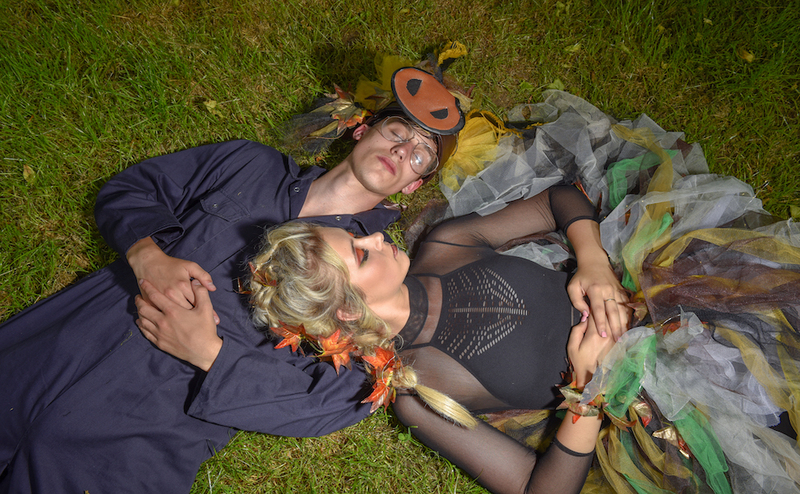 Dance Ahead, Limbik Theatre and University of Cumbria are proud to present a unique adaptation of William Shakespeare’s A Midsummer Night’s Dream. Co-created by Zoë Leigh Gadd and Ben Samuels in February 2018 and reworked for Carlisle Fringe Festival the work offers a hilarious take on a classic, specifically devised to appeal to a younger audience 8+years. 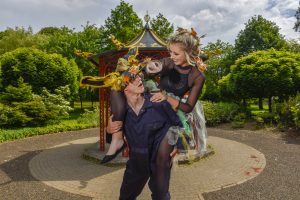 Unleash your imagination, bring a smile and step inside our raucous and magical world of fairies, mechanics and lovers. 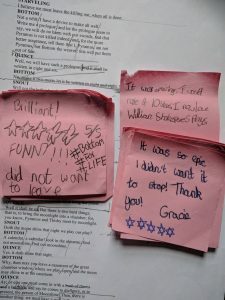 The Carlisle Fringe edition revives our bold adaptation of Shakespeare’s classic with a fresh injection of community spirit. Thirteen of the original cast from our February Schools Tour will join forces with community performers from Dance Ahead’s pool of previous performers to bring this exciting show back to life. This is one show not-to-be-missed!